Illustrated with drawings by Kelly Lyles. Stanley Collins' "Deceptive Conceptions in Magic" p. 63. William W. Larsen Sr.'s "The Dr. Q Simplicity Mindreading Act"
Al Baker's "The Finger Knows - and Tells" in Al Flosso's "Our Mysteries", p.9. C. L. Boarde's "Mainly Mental: Vol. One"
Jack Yates' "Do Not Touch" in "Abra" Vol. 26, No. 658; 1958; p. 119. 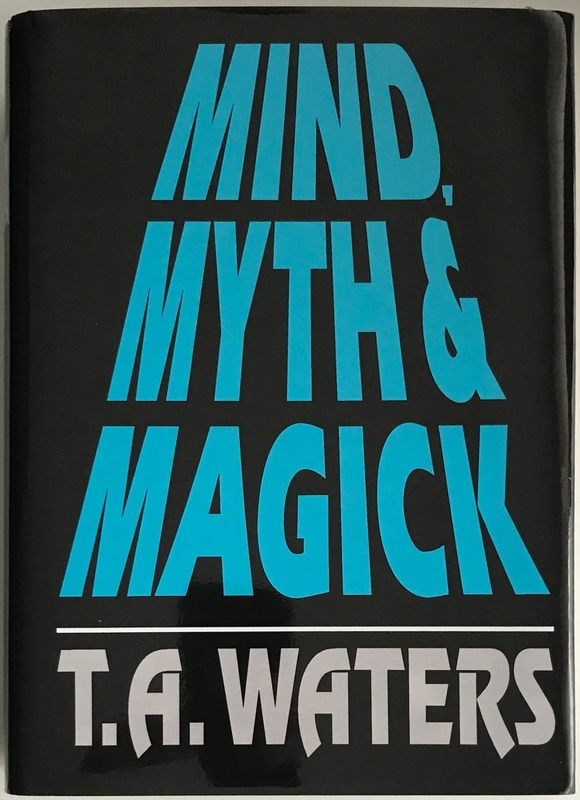 Larry Becker's "The Little Black Book" in "Mentalism for Magicians"
Peter Warlock in "Pentragram" 1946, P.2. C. L. Boarde's "Ex-Spear-Ience" in "Mainly Mental: Vol. Two"
J. F. Orrin in "Magic Wand" No. 195. 1942. P.145. Sidney Lawrence's "It's In Your Pocket" in "Ten Self Working Card Tricks"
Gene Grant's "Phantini's Mental Key" p. 22. Al Baker's "Dictionary Test" in Burling Hull's "Encyclopedic Dictionary of Mentalism" Vol. 2, p. 34. Tom Sellers' "Silent Thought Reading" in "The Gen" Vol.11, No.2. P.52. Rupert Gilbert's "Precognition" in "The Gen" Vol.7, No.1. 1951, p.10. Basil Horwitz's "No Chance At All!" in "New Pentagram" Vol.3, No.3, 1971. P. 22. Leslie May's "Double-Deletion" in "Pentagram" Vol. 5, No. 12 1951. P. 91. Leslie May's "Its On the Cards" in "Pentagram" Vol. 11, No. 6 1957. P. 45.